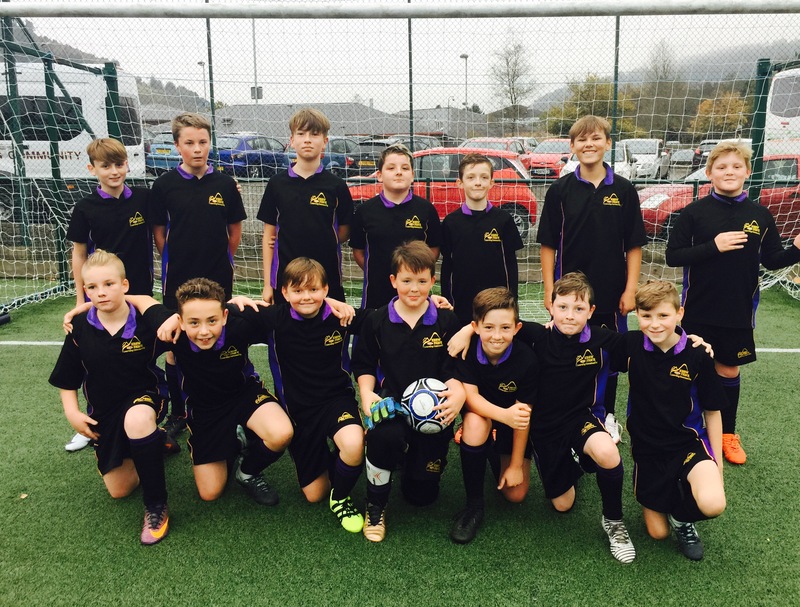 The Year 7 Football team recorded their first victory tonight in an impressive victory over Abertillery School. Their commitment to training & eagerness to learn & improve has certainly paid dividends as they were by far the stronger team, were very well organised defensively, offered lots of creativity in the middle & had willing runners up front. The goals were scored by captain Rowan Donovan (2) & Mason Curtis (2), however there were a number of notable performances from goalkeeper Sam Jones, key defenders Callum Williams, Josh Ewers & Joe Moseley through to the midfield trio of Tyler Davis, Joseph Powell & Travis Taylor Rossiter. The final score was 4-1 & we will look to continue this improvement in our upcoming games.